Believe it or not, not that far from Iquitos, Peru you can encounter recently discovered tribes of the Amazon. In the Javari (Yavarí) Valley (the frontier of Peru with Brazil) the Matis Indians (not to be confused with the Matsés) still live like they have for thousands of years, hunting and gathering, supplemented with horticultural crops. At one time before inventing agriculture and pastoralism, the entire human race survived as hunter-gatherers. Today, only a hand-full of Amazonian tribes practice this ancient way of life. An encounter with a tribe like the Matis is more than a curiosity; it is a glimpse into the past, our past, and gives us a chance to see how our ancestors were. 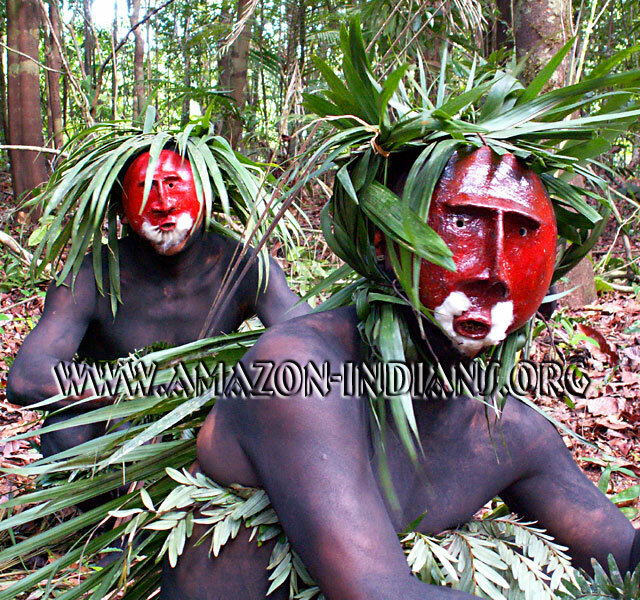 And how are the Matis Indians? After spending many years researching them and related tribes, I can tell you that they are a very pleasant people and have a society that in many ways is healthier than westernized societies. I remember a friend of mine from Iquitos telling me that the less time a tribe has had contact with western civilization, the nicer the people are. After knowing the Matis tribe, I realize that he was right. I am a scientist by trade (having studied and taught anthropology as a graduate student and being awarded a Ph.D. in Ecology from the University of California, Davis) and originally never planned to live permanently in the Amazon. However after experiencing this ecological paradise and meeting wonderful people like the Matis, I could not bring myself to leave and chose to remain in the Amazon Rainforest where I have been living with my family for over ten years.